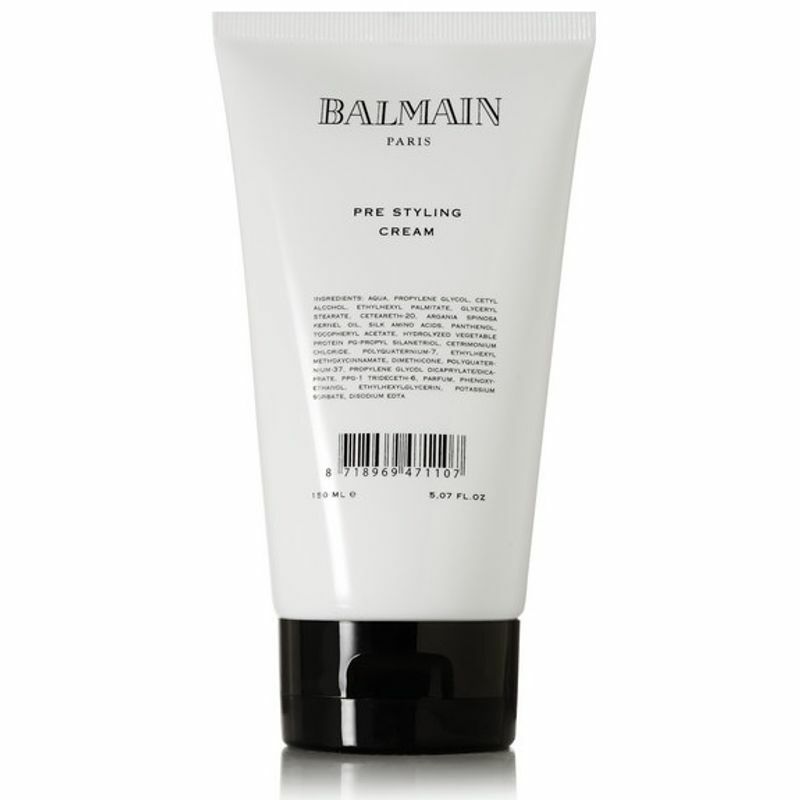 Achieve sleek, manageable locks with the Balmain Hair Pre Styling Cream; a frizz-fighting formula that works to smoothen and control hair. Infused with Argan Oil and Silk Protein, the lightweight cream delivers multiple benefits, including reducing blow-drying time, creating texture and definition, and providing flexible hold for a salon-style finish. Suitable for daily use on damp or dry hair.